Home furnishings are the products that make a house a home; they include furniture and accessories as well as window treatments and home decor items. Perhaps you have purchased a new home or are redecorating your current residence. Whatever the case, designing your home's interior and selecting suitable home furnishings can be an interesting and exciting project. The first order of business is to set your home furnishings budget. Then decide what interior decorating style you prefer, such as modern, traditional, or craftsman. 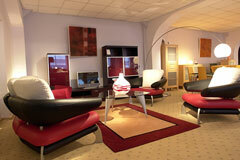 Select furnishings from the category you like best. Choose the overall color scheme you want, starting with your paint colors. Then select wallpaper, if applicable, and the fabrics for soft furnishings or window treatments that coordinate with the paint color scheme. Consider your furniture requirements, and plan your room layout and furniture arrangement. Choose area rugs or carpeting as well as lighting and pictures to achieve the ambience you desire for your room. It's best to work in a practical order. Paint and wallpaper the ceilings and walls first, then install wired lighting fixtures and fans, and thirdly install floor coverings. It's often easier to hang window treatments before putting large furniture in place. Lastly, hang pictures and locate smaller decorative items in the room. Each April and October, the High Point Market connects the people, products, and promotions of the home furnishings industry. For insight into this market and this fascinating industry, visit the International Home Furnishings Center website. The resources listed below provide a sampling of the many interior decorating products available. Guide to hardwood furniture made by Amish craftsmen. Baby cribs, cradles, bassinets, and nursery furniture. Children's furniture from leading children's furniture manufacturers. Down comforters, down pillows, bedspreads, quilts, and bedding. Traditional style and contemporary style floor lamp guide. Home office desks, chairs, tables, and storage accessories. Find manufacturers and dealers of kitchen furniture and accessories. Ready-made slipcovers, slipcover patterns, and slipcover resources. 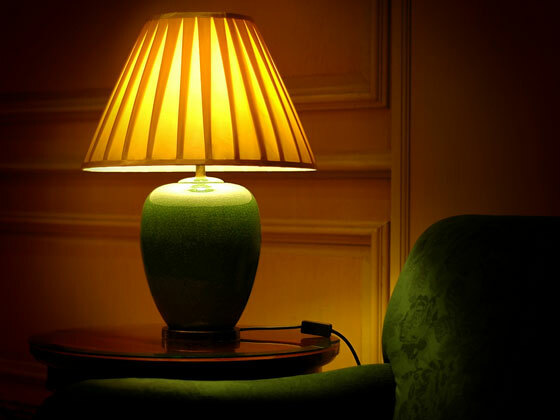 Table lamp style guide and manufacturer directory. Tablecloths, table linens, napkins and tableware. Finished and unfinished solid wood furniture suppliers. Casual indoor and outdoor wicker furniture. Guide to window blinds, shades, drapes, and shutters. Learn about curtains, draperies, valances, and related window treatments.